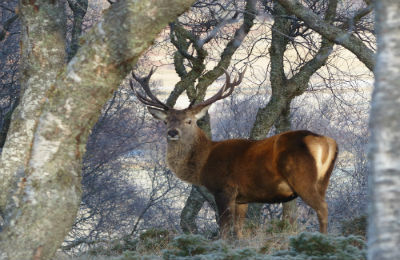 In the beautiful village of Braemar, Royal Deeside, at the heart of the Cairngorms National Park. 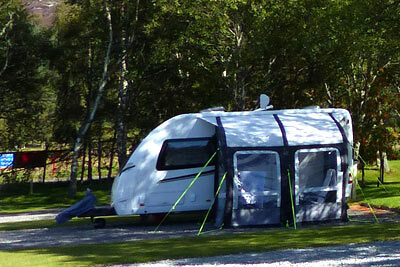 We cater for touring caravans, motorhomes and tents and six Camping 'Fog' Pods. 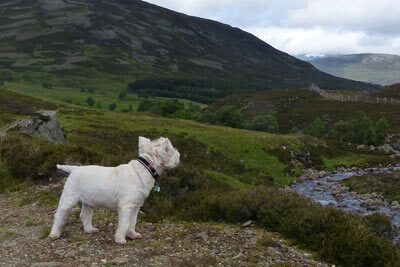 Braemar Caravan Park and Camping Pods are the perfect base for walking, hiking, cycling, photography, snowsports, history, arts and crafts and much more. 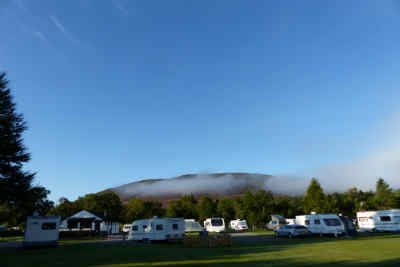 Braemar Caravan Park is operated by Invercauld Estate, the custodians of over 200 square miles of spectacular landscapes within the Cairngorms National Park, managed for wildlife, sport, recreation and community. 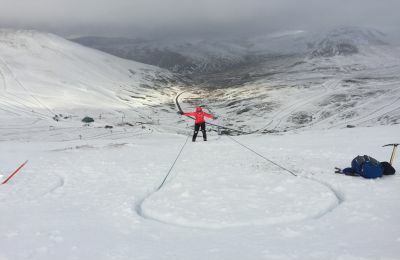 The Estate hosts Scotland’s highest 18 hole golf course at Braemar as well as the Glenshee Ski Centre which can offer some of the best skiing and snowboarding in the UK. The Estate also provides salmon fishing as well, of course, as mile upon mile of glorious walks. Book online or call 01339 741373. We are a caravan park for all seasons. Spring sees the landscape thaw and burst in to life after the cold snowy winter, when the birds are singing, the mountain hares are boxing and the days become lighter and longer. In the summer months the village is a hive of activity with music and dance, arts and crafts and history and culture, whilst the vast landscape of mountains and moorlands is a perfect place to find true peace and tranquillity away from the hustle and bustle of modern life. September welcomes the start of Autumn and the world famous Braemar Gathering. It is a truly amazing experience to behold. The village echos with the mesmerising sound of the pipers, the cheers of the crowd for the tossing of the caber and the tug-o-war, and the Royal family enjoying the event alongside people from all over the world. Winter transforms Braemar into a magical winter wonderland, snow capped mountains, frozen lochs, Ptarmigans, Mountain Hares and Stoats change their coats to bright white, and the Ski centres open for snow sports for all. Braemar Caravan Park is well equipped for winter and has heated facilities with a boot room, drying room and ski lockers. When the snow arrives we have a snow plough ready to welcome you and make sure you can get to your pitch safely. Book Online or call 01339 741 373. 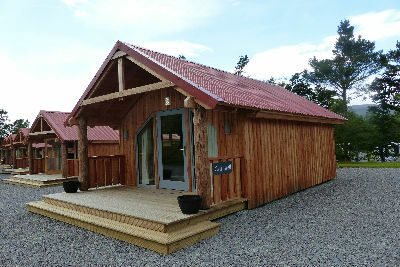 Braemar Caravan Park has been close for just a month but we've been busy getting the site ready for the Winter ahead.